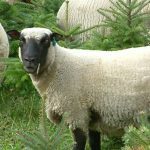 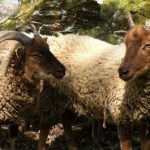 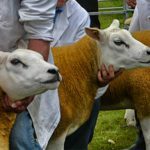 Below is a selection of sheep that have attended our shows in the past. 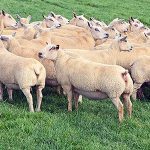 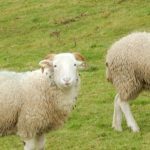 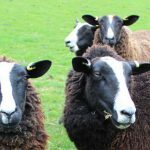 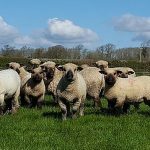 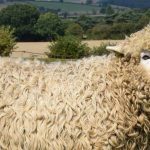 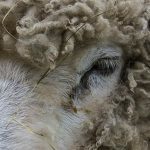 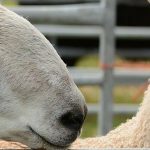 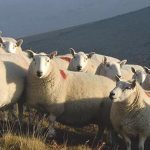 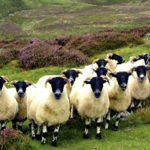 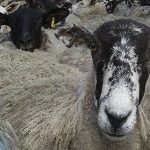 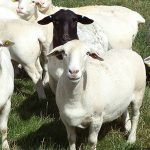 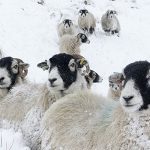 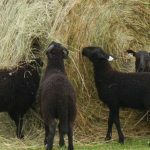 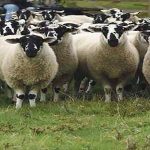 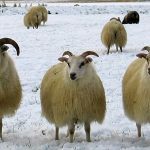 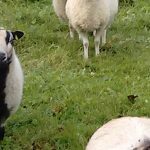 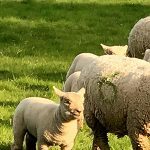 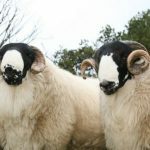 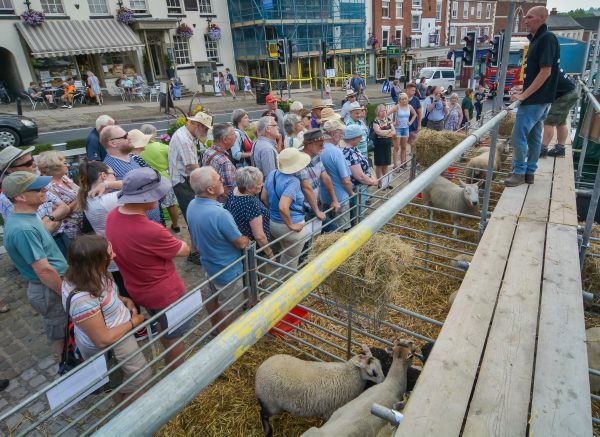 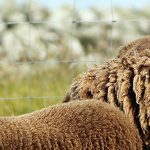 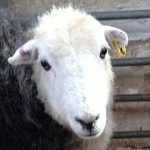 We will be updating this list over the next few weeks to feature this year’s attendees – after lambing time as all our sheep farmers are very busy just now! 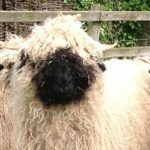 The Shetland is one of the smallest of native UK breeds. 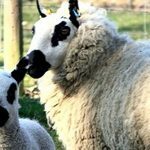 It has a small tan-coloured face and tan legs.